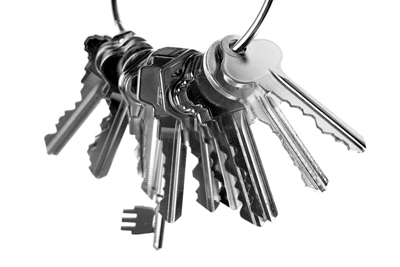 Our team is prepared to offer you the best services of locksmiths. We only ask that you live within the California area and contact us with your requirements. Our qualified team will ensure that all your needs are met according to our agreement. 24/7 locksmith services / Key and Lock Change Services! Offer Discounts! 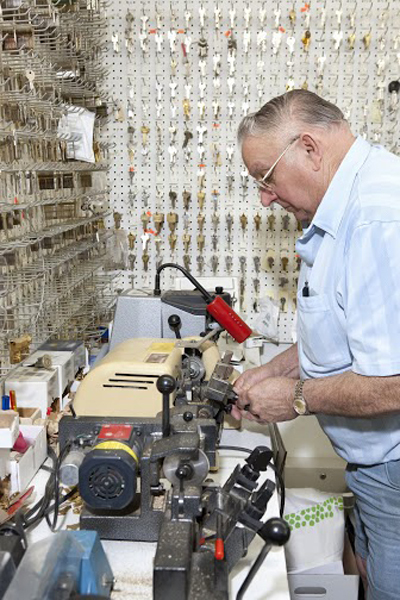 We at Locksmith Long Beach serve our clients with round the clock, quality locksmith services. We understand why people need a locksmith and we acknowledge their need as our priority. We provide complete residential, commercial and automotive locksmith services. Whether it’s a simple door, car or office lock; we can deal with it. We aim to satisfy our valued clients. All this is made possible with the efforts of our highly trained team. Our locksmith team along with knowledge and experience is also equipped with all the necessary tools and machinery to efficiently and promptly unlock, install, create and replace locks and keys. Safety is a major concern for everyone. Having lost a house, car or office key can compromise your safety. "Locksmith Long Beach" offers a 24/7 service to its clients, with a very convenient and quick contact procedure. At any hour of the day you can avail our services. Whenever you are in need of a locksmith we will be there – day or night, for your safety is our concern. Locksmith Long Beach also believes that its customers’ time is of great value. Forgot the house keys in a rush and got locked outside? Our team is devoted to serve its clients. In case of an emergency, we do everything we can to be there on time, and our highly skilled technicians do their best to solve your problem immediately. We work in an environment of trust with our clients. Our reliable services have gained the trust of many customers in the area. All you need to do is give us a call and explain what went wrong and our locksmith team will be there at your service. To find out more about us and learn about our services browse our website. Call us and avail our locksmith services today!